Xabi Alonso is without a doubt one of the best defensive midfielders that have played the game in the last decade and it’s not surprising that he’s been part of great teams – Liverpoo, Real Madrid and Bayern Munich. Furthermore, he has a lot of managers, including two of the most popular names at the moment – Jose Mourinho and Pep Guardiola – who are currently coaching Manchester United and Manchester City respectively. 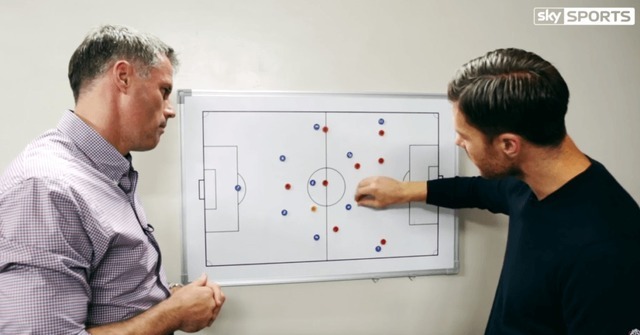 Hence, Alonso is one of the footballers that can explain from first-hand experience, what are the main differences in the tactics which the two specialists use.